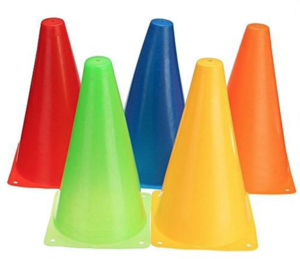 Flexible plastic general purpose 'witches hat' marker cones. 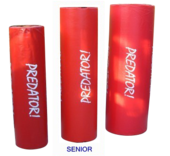 Available sizes : 9 inch high & 12 inch high. Available colours : Yellow, Red. Orange, Blue.